Landis, James Paul, Retired Lt. 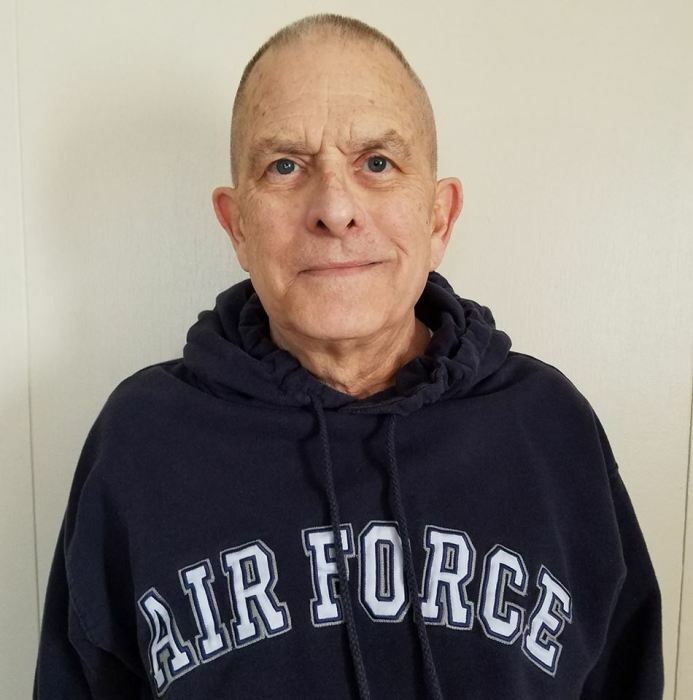 Colonel, USAF Reserves, age 76 of Germantown, OH passed away September 14, 2018 at Sycamore Hospital. He was born November 29, 1941 in Youngstown, OH to the late Paul and Esther (Sullivan) Landis. Jim graduated from Germantown High School in 1959, Miami University in 1963, was a member of the Tau Kappa Epsilon Fraternity and served in the U.S. Air Force and Air Force Reserve retiring as Lt. Colonel after 28 years of service. Jim was an insurance agent for 40 years and was active in many local civic organizations including the Germantown Pretzel Festival, he served as the Secretary/Treasurer for the Germantown Chamber of Commerce for many years, and was a 48 year member of the Rotary Club of Germantown. Along with his parents, he was also preceded in death by his step-mother Celia (Sulecki) Landis in 1984, and his brother Kenneth Landis in 2016. 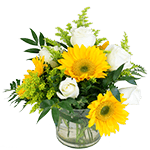 Jim is survived by his wife Pam (Pitzer) Landis, his daughter Amy (Chad) McEvoy of Westville, IN, and his son Kevin (Nikki) Landis of Wilmington, OH, and his grandchildren Elliott and Oliver McEvoy and Noah and Jonah Ayres, and Ben, Birdie, and Henry Landis. A Memorial Service will be held on Friday, September 21, 2018 at 10:00am at Arpp, Root, and Carter Funeral Home, 29 N Main St Germantown, OH with Pastor Brandon Holbrook officiating. The family will receive friends onThursday, September 20, 2018 from 6-8PM at the funeral home.